"A total of 2,100 patients are currently being treated and since February we have registered 125 deaths," said Hippolyte Mutombo Mbwebwe, health minister in the eastern Kasai region. Ten more cases, including two deaths, were confirmed in neighbouring central Kasai, he said. 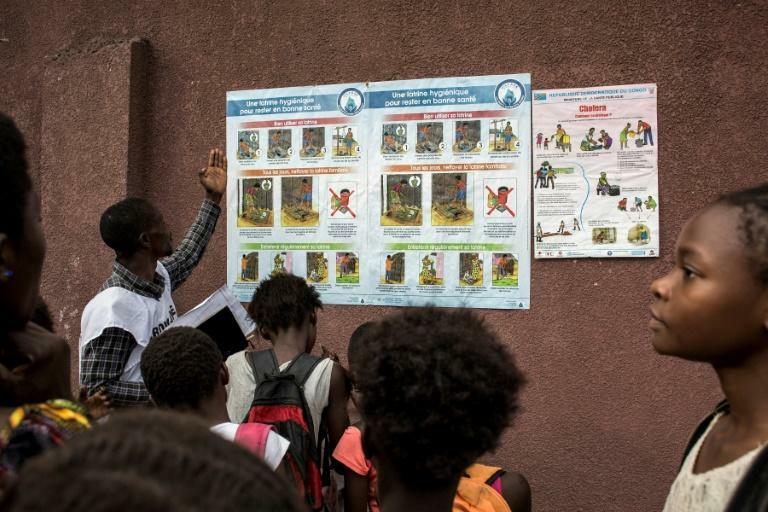 In the DRC's violence-wracked North Kivu province, 41 people have also died in the country's latest Ebola outbreak, its 10th since 1976. Meanwhile, in Niger the United Nations said on Wednesday that 22 people had died from cholera in the Maradi region, close to Nigeria. It said 1,351 cases had been registered including the 22 fatalities.